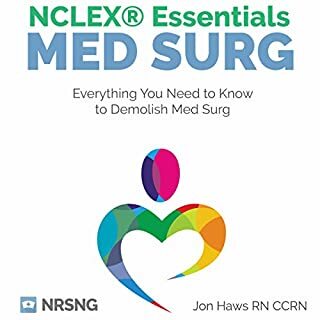 Caution: the last person who used this book passed the NCLEX! 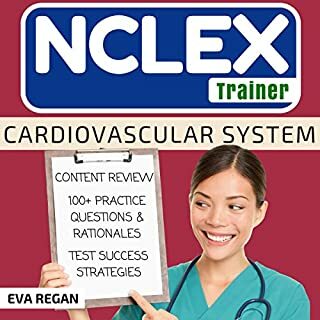 Includes 1000 nursing practice NCLEX exam questions with rationales written by a professional board prep tutor, nursing school instructor, and CRNA. 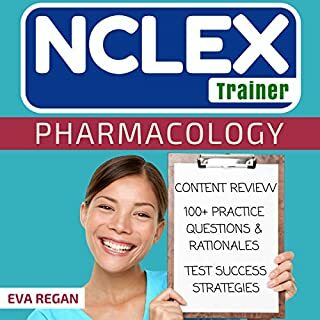 Simulation review questions mirror all eight test categories and were written to reveal the style and composition of the NCLEX Exam. Proven effective for nursing students across the country who pass the boards on their first attempt. Detailed, test-like questions and rationale. Rationale with each question will help you grasp elusive concepts like never before. Repetition will strengthen your approach to the Boards. 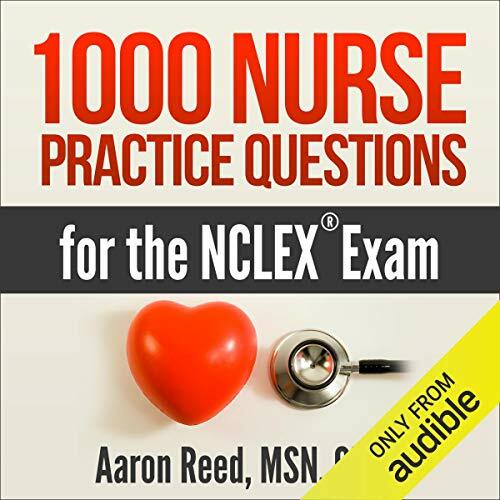 Use these 1000 questions to hone your approach to the NCLEX. Large number of questions will keep you studying for months. 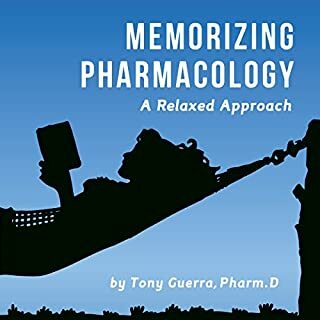 Pass the boards on the first attempt with this ultimate study guide covering all eight area categories. Master the concepts that may have stumped you throughout school with this comprehensive yet understandable volume. 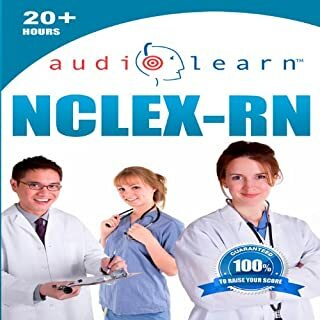 If you could sum up 1000 Nurse Practice Questions for the NCLEX Exam in three words, what would they be? Would you be willing to try another one of Dan Carroll’s performances? I definitely would not try any of his other performances. N/A... it is for study purposes. I have tried on a few occasions to overlook the poor narration and focus on the content. The content itself is pretty decent, however, I found the narration constantly caused me to lose focus on the questions which defeats the purpose of the book. It is baffling how someone would hire a narrator without a medical background to narrate this book. He is constantly mispronouncing words and pausing, which makes it a horrible experience. I really wanted to finish this book but listening to him made me want to pull my hair out. Good rationale. Nice Tempo. All subjects covered. 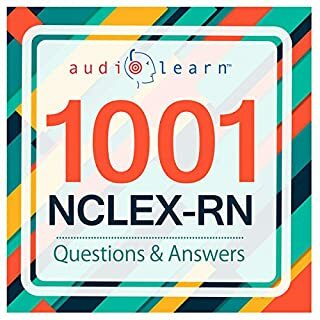 Where does 1000 Nurse Practice Questions for the NCLEX Exam rank among all the audiobooks you’ve listened to so far? Best so far. Will listen a few more times before NCLEX. Detailed rationale with up-to-date questions. Liked that all 8 categories were covered. What about Dan Carroll’s performance did you like?